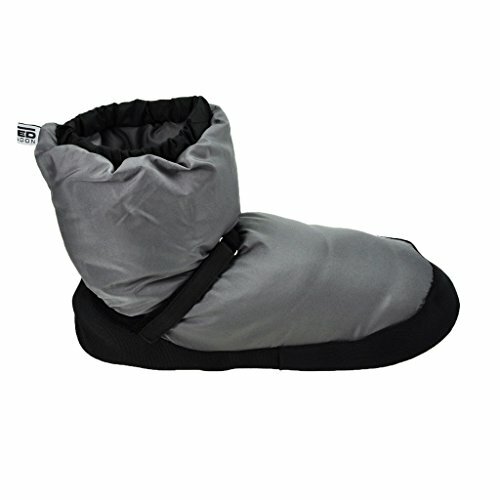 Freed Of London Unisex Warm Up Bootie. 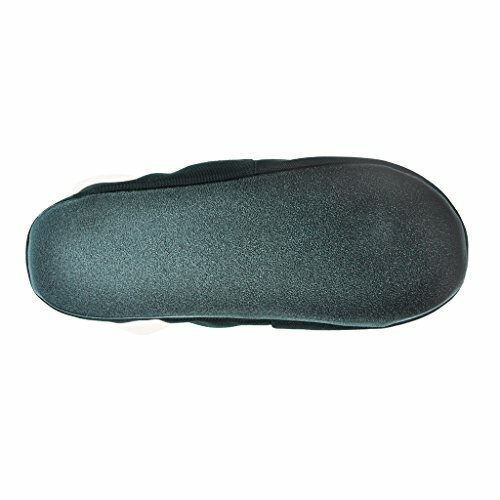 Adjustable strap across the front of the foot and a velcro fastener at the top of the top. Flag tag branding. Material Composition: Freed Of London Unisex Warm Up Bootie. 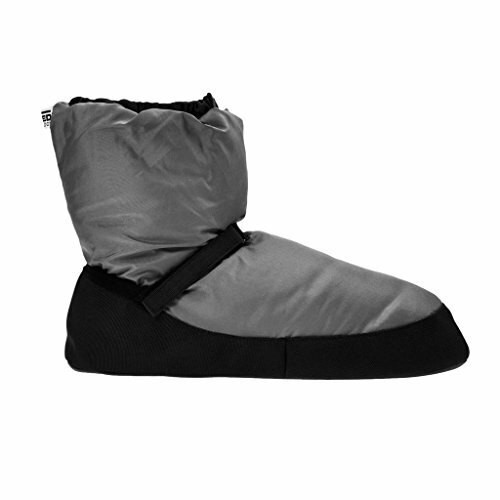 Adjustable strap across the front of the foot and a velcro fastener at the top of the top. Flag tag branding.